Whether you’re moving near or far, the expert Colonie movers at Don’s Moving & Storage have what it takes to handle every detail. Moving is complicated, which is why we aim to make it as easy and stress-free as possible with our flexible, comprehensive, and professional moving services. Since 1952, Don’s Moving & Storage has been providing exceptional moving services in Colonie and beyond, and we have the skills, experience, and resources to complete moves of any size and scope. At Don’s Moving & Storage, we believe in making moves as simple and stress-free as possible, which is why we offer comprehensive moving services that will be tailored to your needs. 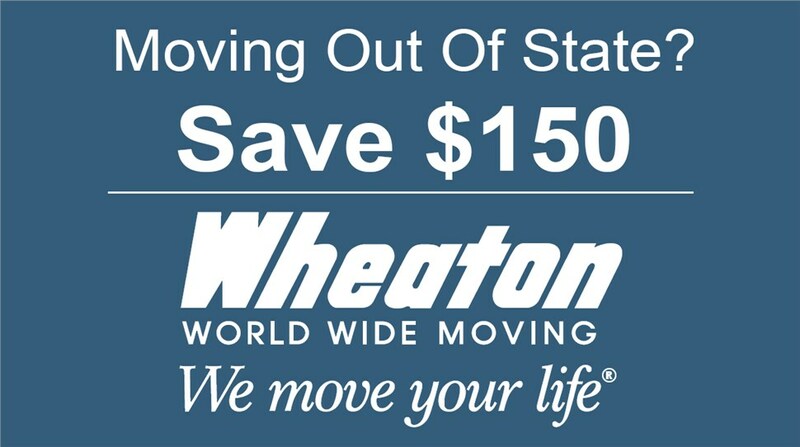 As an agent of Wheaton World Wide Moving since 1985, we are connected to a global network of moving professionals and resources, which allows us to complete moves anywhere in the country with ease. We’ve earned ProMover status, the Angie’s List Super Service Award four years running, and the Wheaton 30 Years of Service Award, so you can trust that your household will be in good hands with our experts. Third party services, and more! Get in touch with the pros at Don’s Moving & Storage today to find out why we are one of the most trusted Colonie moving companies. 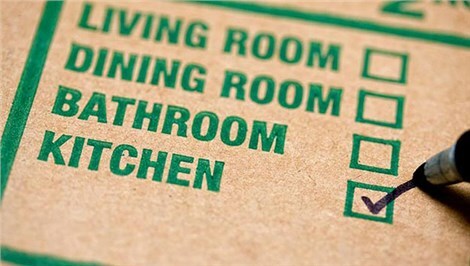 Give us a call today or fill out our contact form to request an in-home survey and receive your free moving quote!